Well...many of our readers are falling in love with Kriti and dream of moving to Kriti, so we have pulled together a some information for you here. 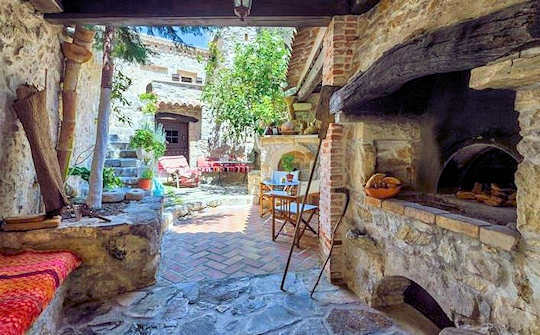 This website is dedicated to letting you get to know this beautiful island of Kriti and the Cretan culture, so please have a good look around. Cretan Food and Wine - first things first! Beaches of Crete - many people do move here to live near the water, here you will find plenty of information about our favourite beaches and how to explore them, perhaps you will find your dream home in one of these locations...? Learn Greek - what is the best way to prepare before you arrive? Whether you want to live part-time of full-time in Kriti, perhaps retire to Kriti, or visit for long stretches at a time, these informative sections will assist you. 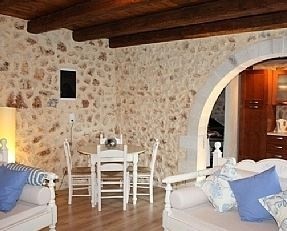 It is a really good idea to rent before deciding to buy in Crete. Get to know the village you have chosen, and perhaps test the waters before making the final decision to move permanently. There is a lot to learn and living in a completely different culture can be a challenge. 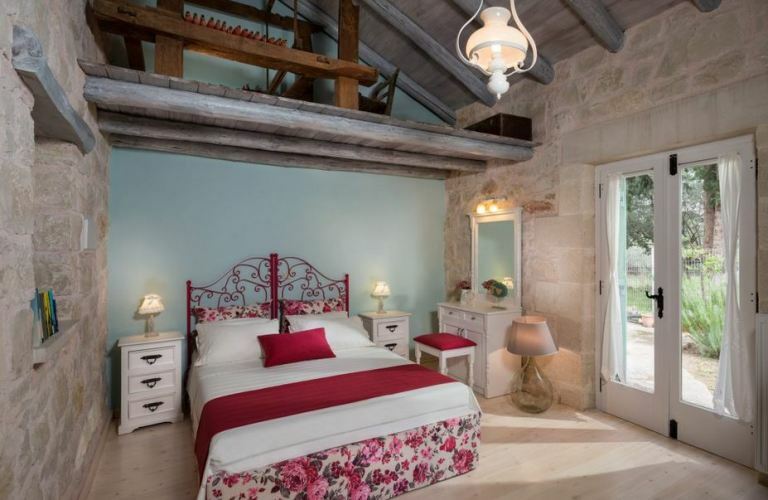 There are lots of opportunities for good value investments rather than quick dream houses, so slow down your dream machine and... siga siga... take it easy before committing to living in Crete! Property on Kriti - how to get started on finding your home - general tips and suggested service providers. 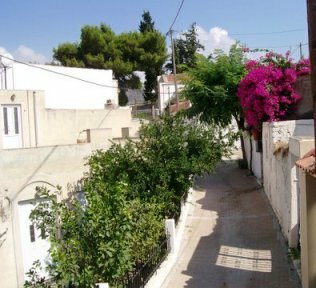 Buying a Property in Greece - what to keep in mind and answers to common questions, as well as some suggestions for assistance. Living in Crete - Questions? If you have further questions about Kriti or life on Kriti, please contact us. If you have stories about moving to Kriti, please contact us to share your stories, and inspire others, or inform and warn others! Others' experiences will help to plan a relocation and get a good understanding of what its really like to retiring or living in Crete. 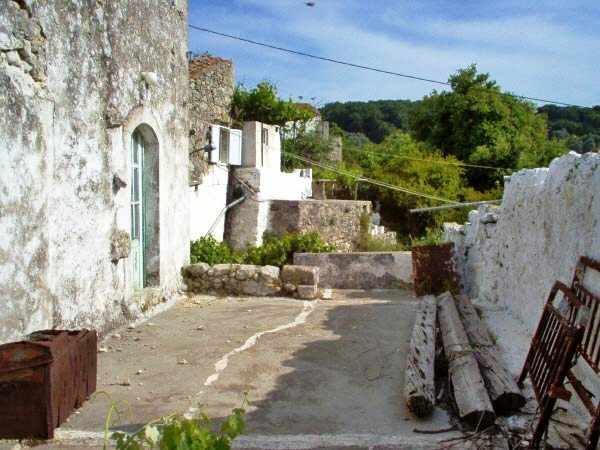 A run-down home in Crete - awaiting restoration. 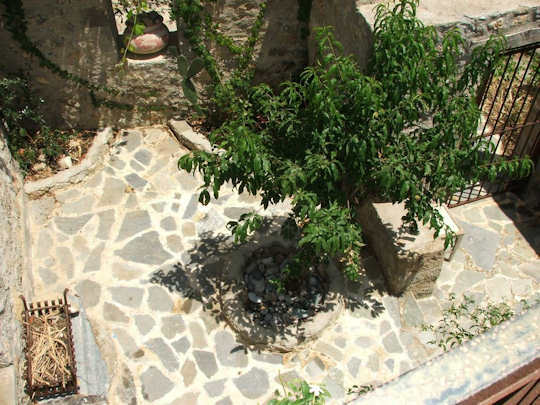 A traditional village courtyard in Crete. 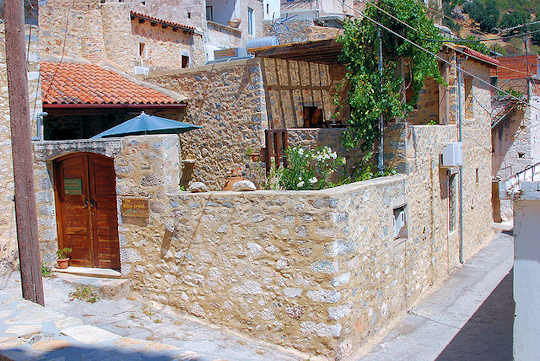 A restored traditional village home in Crete. 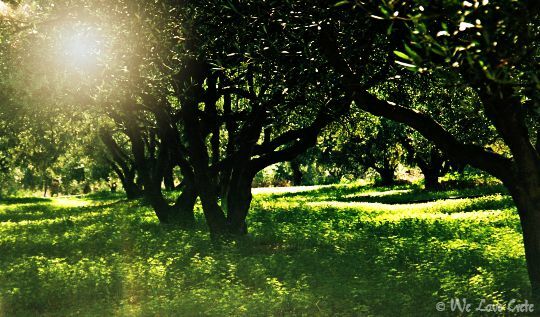 A shady olive grove is never far away from your village in Crete.